You may be prompted once logged into your account to allow the installation of Mead Co Advanced Printing- Script X. This must be allowed in order for the BWI site to function properly. 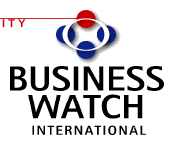 Please accept and allow any pop-ups from Business Watch International & Mead Co Script X.